Our Preschool is committed to providing exceptional childcare and a high quality education to all students. The Academy offers a safe and friendly environment where children are encouraged to explore and develop a strong self-image. Our programs and curriculum have been specifically designed to ensure grade school readiness as the children transition from daycare to a preschool environment. 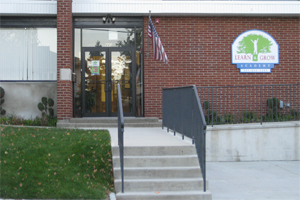 The faculty and staff at Learn & Grow Academy are dedicated to ensuring quality care and education to all of students. When you need the highest quality preschool Palisades Park has to offer, look to Learn and Grow Academy. Please Call us to schedule a tour or click here to contact us directly.